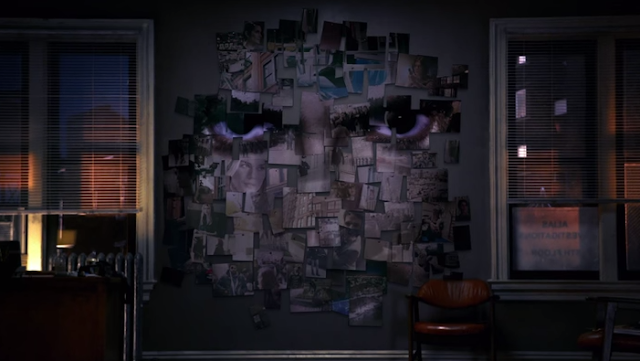 Heading towards its November, Netflix has been teasing fans with brief snippets of 'Marvel's Jessica Jones.' The latest teaser offers a super creepy David Tennant voice-over as Zebediah Killgrave the Purple Man. A criminal mastermind capable of controlling people's minds who'll play a significant role in Jones' development. Although, he probably won't actually be purple. Check out the eerie trailer now.